Social Media is the new frontier, yet many traditional news outlets have yet to have fully accepted Social. Houston is one of the largest metropolitan areas in the US, we have the second-largest concentration of Fortune 500 companies, and many great news sources. Back in June, I compiled a list of the Top 100 Social Media Influencers in Houston. Using the same methodology, I’ve compiled this list to see who’s got the most pull on Social. 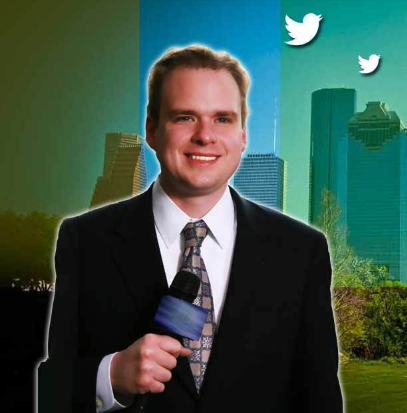 For some thoughts about Houston’s traditional media channel’s adoption of social, I turned to Houston media blogger and analyst, Mike McGuff (@MikeMcguff). Mike’s the expert when it comes to ratings, social and the news so I reached out for his thoughts on how the news is adopting social, and some of his thoughts. “Media companies have been chugging along for many years and have a certain way of doing things, they don’t usually adapt quickly to new trends, says McGuff. “There hasn’t been a need for innovation for the most part because the last decades have been good business wise for media companies. It’s only in the last seven years or so newspapers, and now television stations, have really needed to worry about erosion from the digital world.” I feel they will be adapting at a much quicker pace from now on out of necessity. What can traditional media do to move forward? “When the media really analyzes how to use social media properly and more effectively, I think it will be a very powerful tool for stations and papers in the future.” says McGuff. 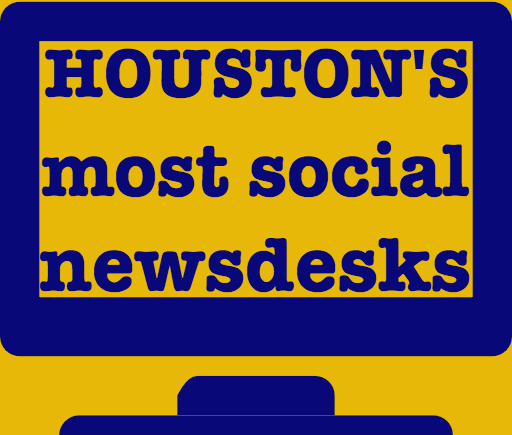 What are your thoughts about the Houston news scene on social? Let me know in the comments!